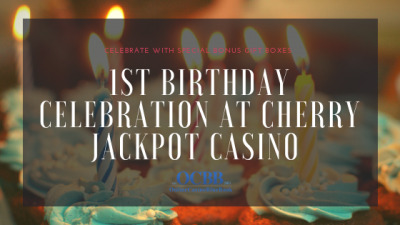 Cherry Jackpot will be celebrating their first birthday on October 3rd and excitement is in the air! 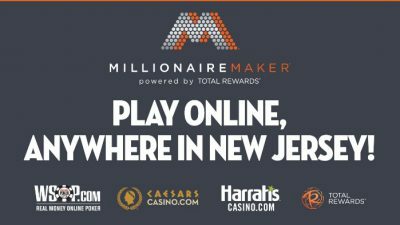 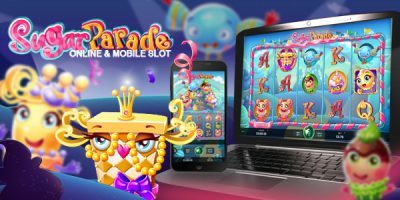 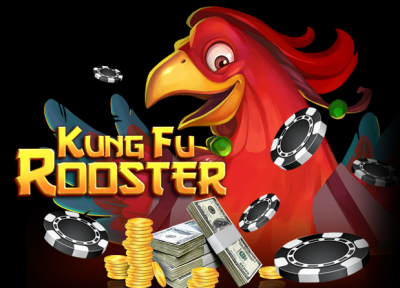 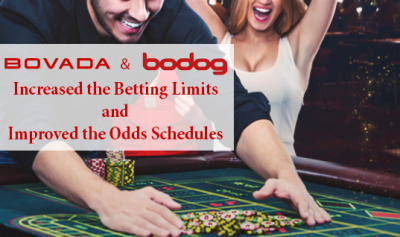 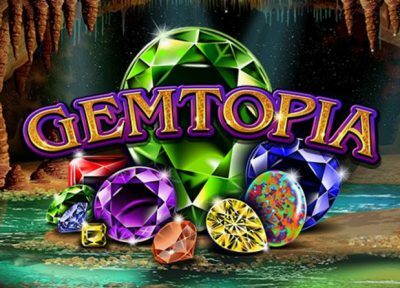 This birthday is the commemoration of one year since this online casino opened its doors. 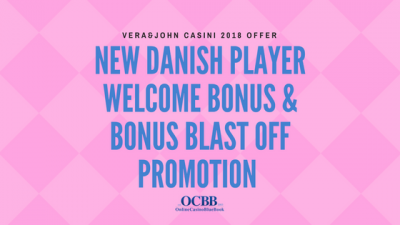 2018 will start off with a big bang at Vera&John Casino. 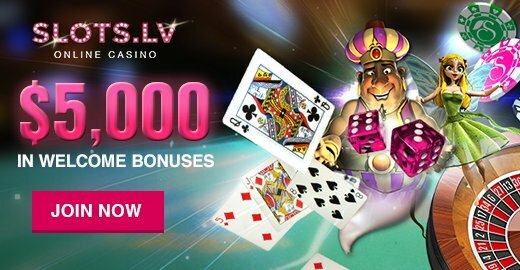 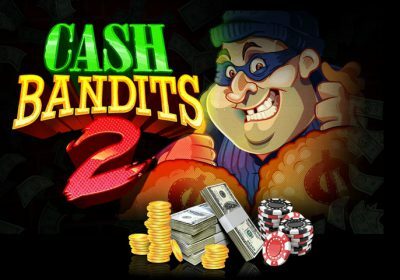 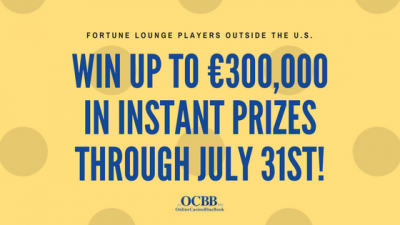 Players will have a fantastic opportunity to take advantage of incredible bonuses with these great promotions from Vera&John.